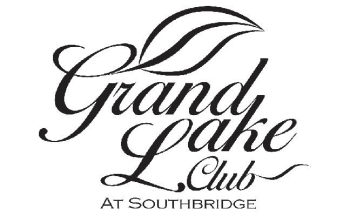 Host your celebration in the ballroom at Grand Lake Club at Southbridge! Our central location makes for an ideal reception venue. From start to finish, our staff looks forward to assisting you with all the details. Contact the club for more information at (912)233-2466. Click here for our catering menu.